This entry was posted in eLearning, Technology and tagged Apple, blog, BYOD, Feature Releases, Information and communication technologies in education, Inking, iPad, iPhone, Learning management system, Microsoft OneNote, Moodle, Office365, OS X, St Andrew's College, Technology, Twitter, YouTube by Sam McNeill. Bookmark the permalink. Yay!!!! Looking forward to this in my classes and also the new “class” notebook which I am going to get around to trialling TODAY (hopefully)…. Awesome stuff Sam love how you are always quick to respond to new developments. Thanks Nic – good luck. I’ve seen that shared notebooks through the Teacher Setup Tool don’t allow editing through the browser based OneNote Online (a bug – it’s getting worked on apparently). 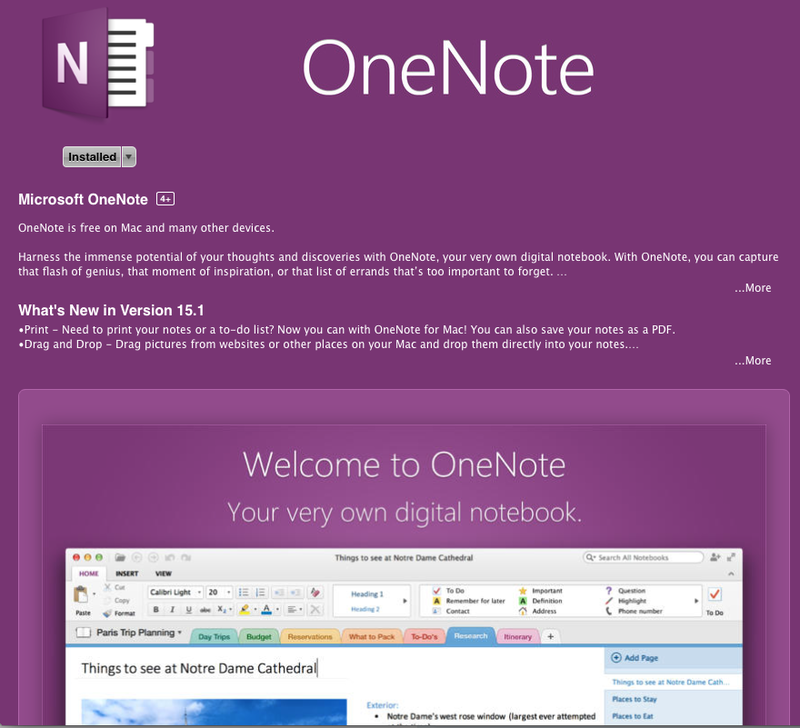 Students CAN edit via the OneNote application on Windows, and your Mac students should be able to connect with this new update in OneNote for Mac as well.